One person is dead and four others wounded in a shooting in downtown Denver near Coors Field, police said. There was no suspect in custody and no known motive. Denver police tweeted four people were transported to area hospitals for treatment. 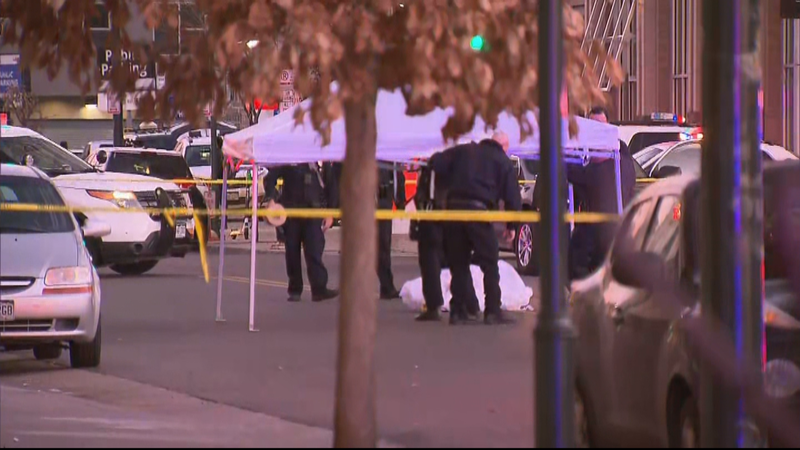 A witness told CBS Denver he saw two men talking before one man then shot the other in the head and continued to shoot. The area surrounding the shooting was cordoned off to traffic and residents.